If you are an elected officer or as described below, you are covered under USASA’s Directors and Officers policy. D&O insurance is provided at no cost to our USASA affiliated members. 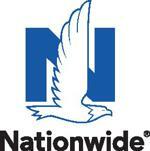 Provides coverage for team, league, state and national entities. Directors and Officers Liability Insurance provides financial protection for the directors and officers of your company in the event they are sued in conjunction with the performance of their duties as they relate to the company. Think of Directors and Officers Insurance as a management Errors and Omissions policy. The policy also includes Employment Practices Liability which will provide coverage for discrimination and harassment suits. Legal Fees are in addition to the policy limit. 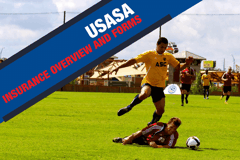 If purchased outside as a separate policy by a team or league, the cost for $1M would be approximately $750 so this is a great added benefit offered to USASA members at no cost.